The outpouring for the late, great David Bowie continues unabated. And rightfully so. This Friday (April 1st) a host of great artists (Pixies, The Roots, Polyphonic Spree, Blondie, Anna Calvi, and Esperanza Spalding, among others) will perform at Radio City Music Hall as part of a Bowie tribute concert, which you can stream live (via that link) by making a donation to one of Bowie’s favored charities in NYC (where he lived until his passing). In a rare public performance, REM’s Michael Stipe, will also perform at the charity-concert. 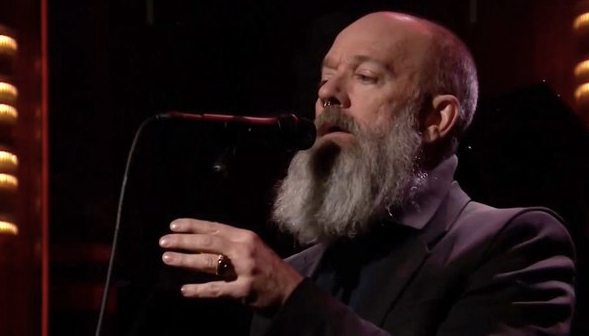 To help draw attention to the concert, last night Stipe appeared (brazenly be-bearded) on Fallon’s Tonight Show. Watch below as Stipe delivers a stirring, elegiac cover of Bowie’s The Man Who Sold The World, accompanied only by go-for-baroque piano. Bravo! A new super-group consisting of Neko Case, k.d. 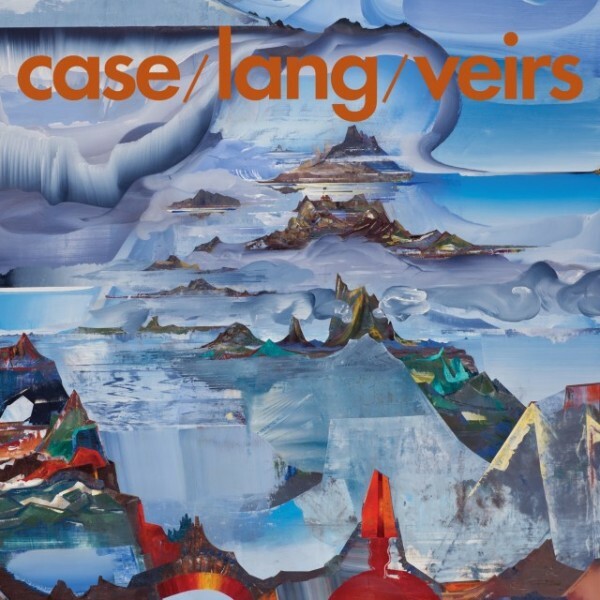 lang, and Laura Veirs (three very talented artists in their own right, with Veirs the unjustly unsung one) has announced the release of a new collaborative album entitled case/lang/veirs on ANTI- Records in June. Today the group has released the second scintillating sample from the album entitled Best Kept Secret (in Silver Lake) in all its joyful glory. Best Kept Secret is Veirs’ ode to guitar-player Tim Young and follows on the heals of the very impressive, Case-featuring first single, Atomic Number. You can listen to both below. The group evidently came together via this catalytic email sent by lang to Case and Veirs: “I think we should make a record together.” Veirs and Case responded “yes!” immediately, and the rest is history. Speaking of history, it then took two and one-half years to finalize the album with the prodigious production help of Tucker Martine. The album will be released in June, and the ensemble will head out on tour in support in June and July (see dates at bottom). Both songs bode incredibly well for the album and tour. You can pre-order the album HERE. Honesty: we were not and never will be grateful for The Grateful Dead. While we enjoyed some of the songs written by Jerry Garcia/Robert Hunter and Bob Weir, our souls were simply not stirred by the band’s recordings or performances. And the drug-addled, psychedelic/hippie, “Deadhead” culture surrounding the band left/leaves us completely cold (“dead”, if you will). Throughout the band’s tenure, we were grateful for the great musical alternatives available (the anti-Dead punk rockers kept things a bit more real for us). Just sayin’. 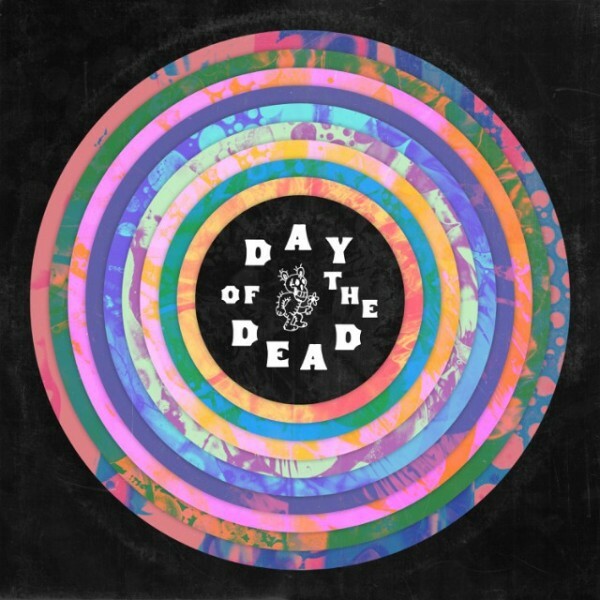 Nonetheless, some of our favorite artists (The National, Wilco, War On Drugs, Phosphorescent, Jenny Lewis, Stephen Malkmus, Lucinda Williams, Courtney Barnett–see tracklist at bottom) have been gathered together to perform Dead covers for an immense new Day of the Dead tribute album (released on 20th May via 4AD), which has been curated by The National’s Aaron and Bryce Dessner, with all profits going to the Red Hot Organization. Today five songs from the three-disc set have been released: The National performing Morning Dew, Phosphorescent and Jenny Lewis covering Sugaree, The War On Drugs doing Touch Of Grey, Courtney Barnett’s rendering of New Speedway Boogie, and Bruce Hornsby/DeYarmond Edison swimming into Black Muddy River. Check ’em out below and go pre-order the album HERE. 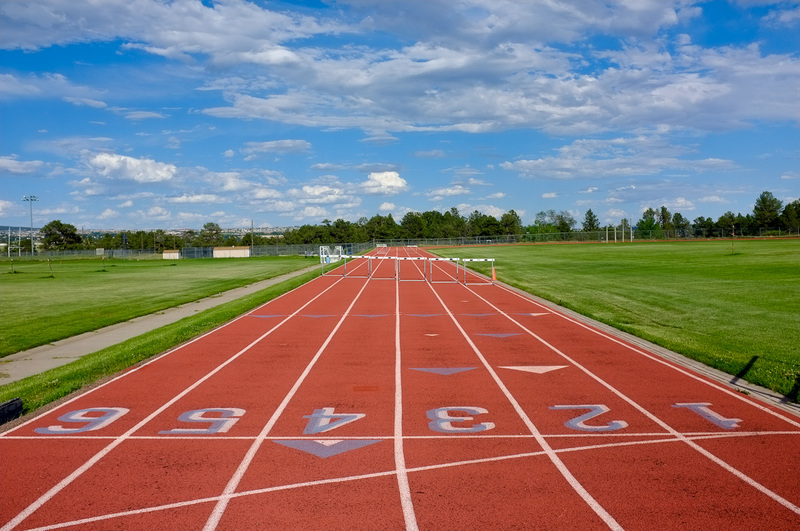 The sport of Track and Field is now in full swing, and we’ve got a couple of songs to add to our intermittent Track and Field Mixtape series (songs that are at least remotely-related to the sport). First up is Chairlift’s frenetic Romeo off their new album Moth (“Romeo-put on your running shoes, I’m ready to go…the only way to catch me is to cheat” [Ed.–Hello Jamaica and Russia!! 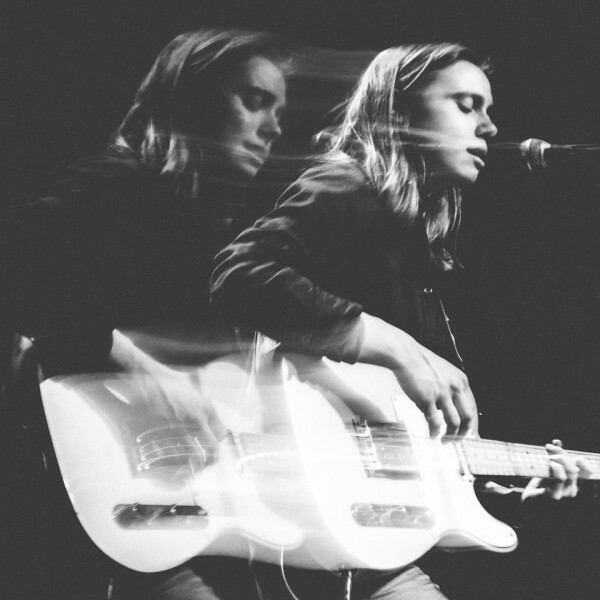 ]), followed by Julien Baker’s Sprained Ankle (“Sprinter, learning to wait, marathon runner, my ankles are sprained”). 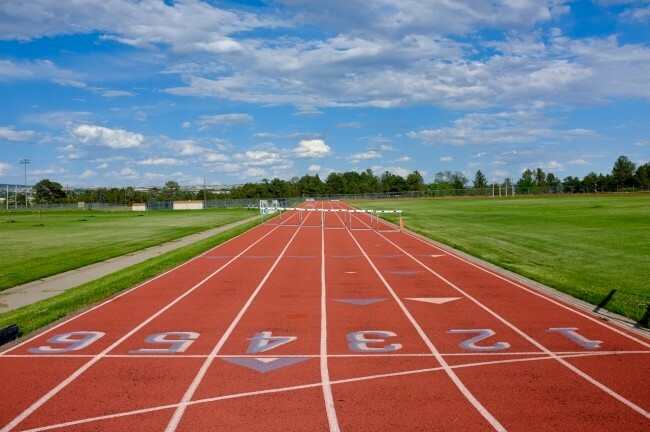 The latter song serves to tie fella-Tennessee-ans Baker and terrific Torres closer together among the Sprinters. Let the games begin. Exciting times lie ahead for one of our long-time fave bands, Bon Iver. Leader Justin Vernon recently announced that Bon Iver is back working on new songs for a new album. In addition, they recently completed an Asian tour and head to Australia in May, before performing this summer at Vernon’s now-annual Eaux Claires Music Festival. Bon Iver was/is backed on this tour by all three sisters of British group The Staves (Vernon produced their fantastic 2015 album If I Was). Today The Staves revealed a video of themselves, Vernon and Bon Iver warming up by warbling Flume before a show in a Hong Kong stairwell. Check out the harmonies and hi-jinx in the video below. Oh how these sisters can sing (not to mention Vernon’s fantastic falsetto). Long live Bon Iver! Easily our favorite album of 2015 was EL VY’s Return to the Moon on 4AD. It’s the gift that just keeps giving. And following on a long list of superb videos for the album, the band has just released two videos for three more songs, the medley of Sad Case/Happiness, Missouri and It’s a Game. Watch them both below. 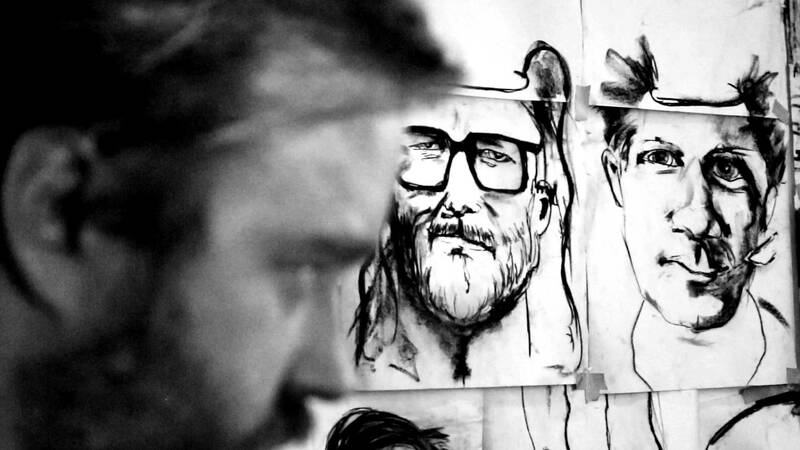 The Sad Case/Happiness, Missouri video is a lyric video that was filmed by Michael Brown and Ben Krall, while Matt Berninger’s brother Tom Berninger directed (as he has done repeatedly and well on many other EL VY videos) It’s a Game, which features Tom’s art. If you don’t know Return to the Moon and its superb song collection, you should pick it up now. Lefort-fave Sam Beam (Iron & Wine) and talented Jesca Hoop will soon release a new co-written album entitled Love Letter For Fire, (coming on April 15th via Sub Pop/Black Cricket Recording Co.). Beam is on a duets roll, having last released the covers-album Sing Into My Mouth last year with Band of Horses’ Ben Bridwell. Today the duo released its first official video for their charming new song Valley Clouds. The video captures a karaoke duo (imagine that) performing the song, while Beam and Hoop work the surrounding bar. 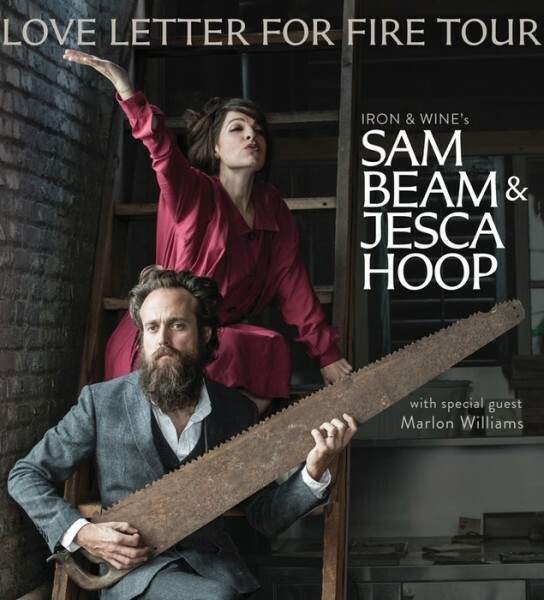 We love the song, which seems an up-tempo companion piece to Iron & Wine’s Upward Over the Mountain. While musically jaunty, the song’s lyrics are laden (“Into the wind it’ll baptize our skin till the music is tender”). Afterwards check out the previously-released single Every Songbird Says. 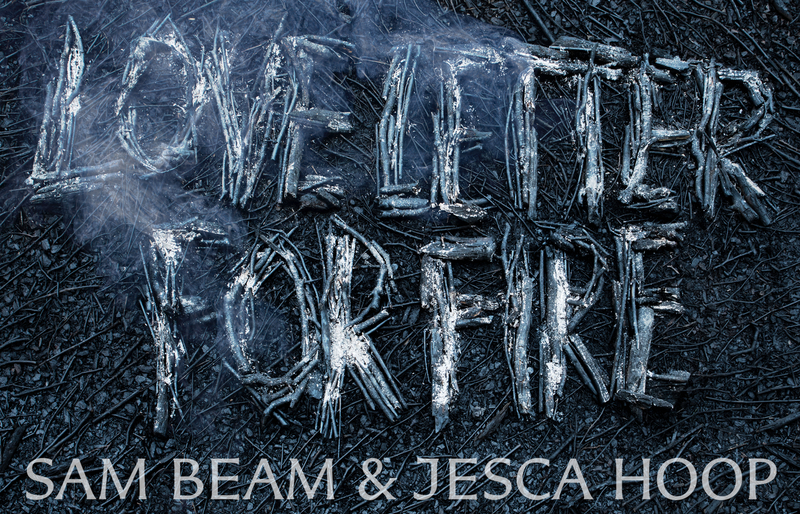 Beam and Hoop will head out on tour in May to Cali and beyond. Check out the dates and get tickets at the links above. As we’ve written, 20-year old Julien Baker is a singer-songwriter worth her weight in musical salt and light (though there will be darkness). Her 2015 album Sprained Ankle has been rightly acclaimed and appeared on many Best Albums of 2015 lists. Today NPR released its Tiny Desk Concert featuring Baker and a new song Funeral Pyre (“Sad Song #11”), which keeps Baker’s winsome, lose-some streak alive. Check her TDC set and Funeral Pyre out below. Brava! 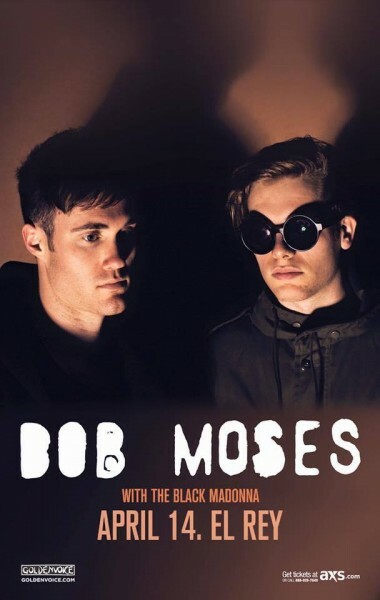 It took a while, but we eventually succumbed to the infectious ear-worm, Tearing Me Up, from Vancouver duo Bob Moses (a.k.a Jimmy Vallance and Tom Howie). As you can hear below, the song and sound is deeply indebted to the late Bob Welch and his Fleetwood Mac era (easily the best era of that band). We had to fight off all our vehemently anti-nostalgia ways to let the song in, but Bob Moses co-opted us by adding a compelling new electro-swing to the gestalt to bring it into the 21st century. The song was one of the highlights on the duo’s critically-acclaimed 2015 debut album Days Gone By. Bob Moses recently showed up at KCRW to perform their first US radio session. Check out their winsome performance below of Tearing Me Up below on KCRW. 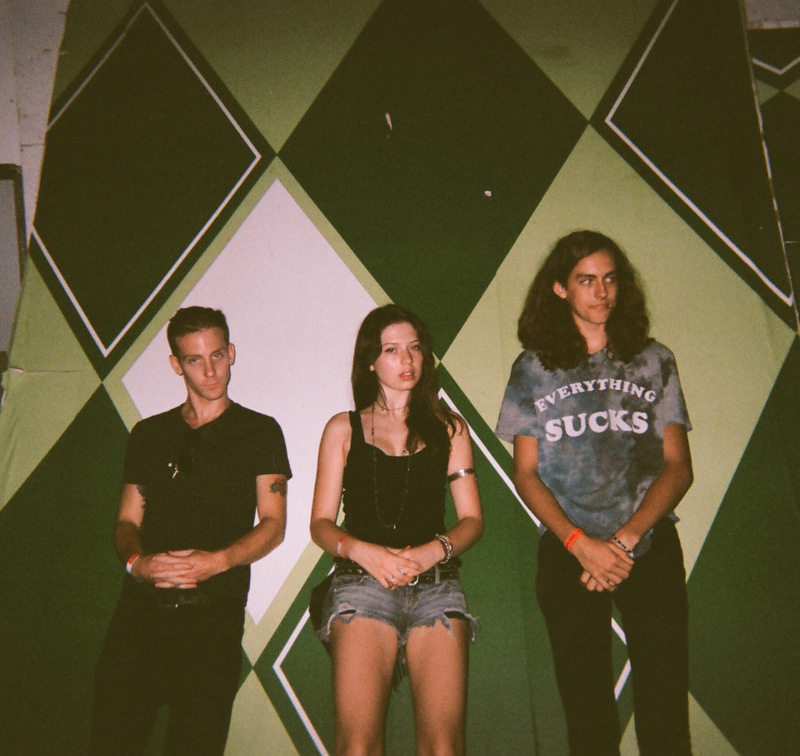 They will return to Southern California to play Corpchella and related venues in April (e.g. 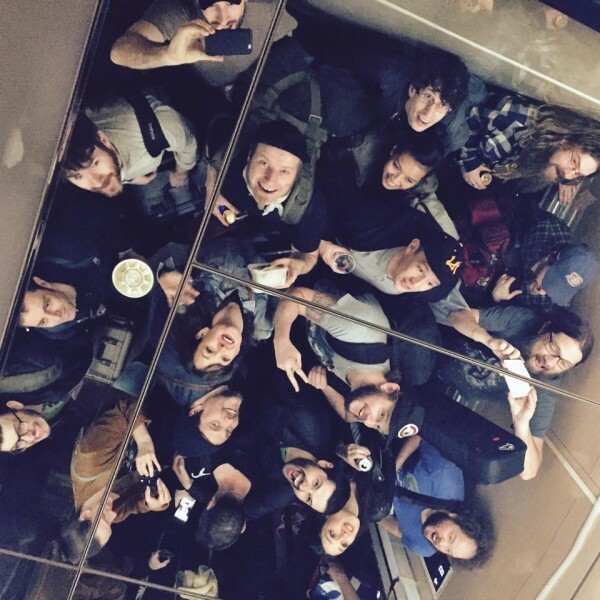 above–check out the tour and get tix HERE). Afterwards watch the official video for the same song, followed by the analogous Fleetwood Mac song Hypnotized as sung by Bob Welch. You can listen to Bob Moses’ entire KCRW session HERE. Time will tell.